HOW ABOUT YOUR PARTS, ARE THEY FIT FOR THE CAR OF THE FUTURE? 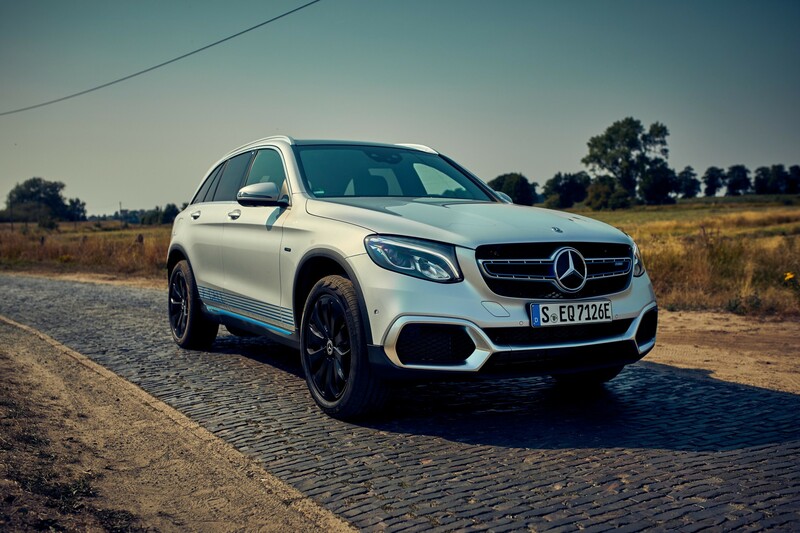 last november the market launch of mercedes-benz glc f-cell was announced: it is an electric car with hydrongen cell and plug-in hybrid battery for electric vehicles (PHEV), and this means that the car of the future is happening right now. 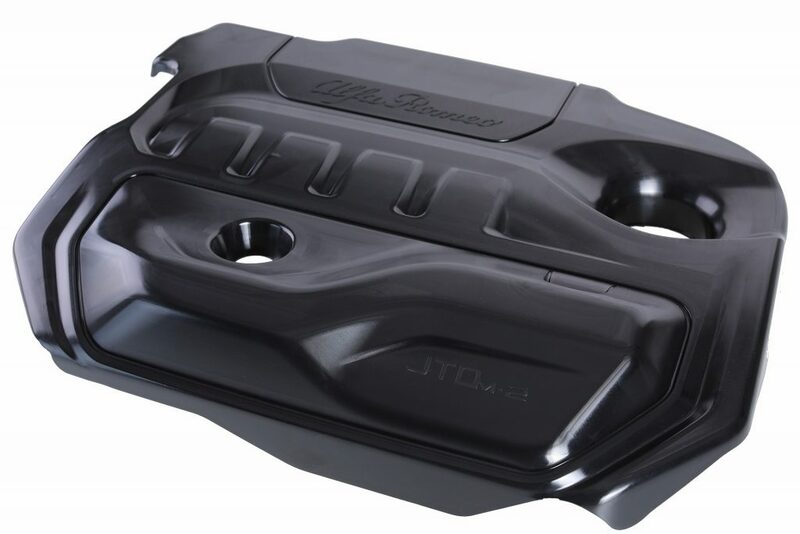 sapa is also participating in this change thanks to the one-shot® method and the lightweighting of the parts produced. Being part of change is not only exciting but is also an expression of creativity. The idea of seeing something come to life that didn’t exist before and conceiving it before it actually exists is a luxury that is part of our work, even if we often forget about it. This is what is happening right now: the automotive sector is changing, and its transformation is no longer the periodic necessity to update but a must in order to keep up with technological research and modern solutions. The example of Mercedes goes to prove it. 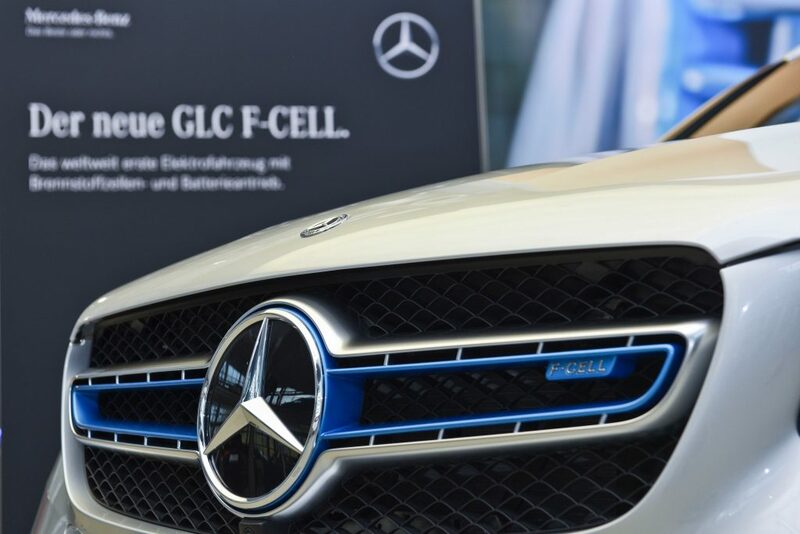 The GLC F-cell SUV is the only car in the world that does not emit CO2 while it runs and can actually run on pure hydrogen; it features four operational modes, depending on the driving program that was selected. The Mercedes-Benz GLC F-Cell is described as a “unique plug-in hybrid” since it can function, besides on electricity, also on pure hydrogen. I guess you have heard about it. 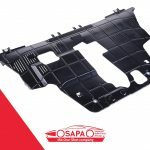 It is a true revolution and I am proud that SAPA is part of it, since it contributed by designing and producing the bumpers for this very model. After all, I am convinced that it is no longer possible to avoid this: the market is moving in a clear direction. Today we are moving steadily towards reducing emissions, we are working to find less-polluting materials, and alternative solutions (like electric cars) are no longer experiments but much needed options. For years, our company has been researching and implementing solutions that, while delivering high quality parts, take account of these changes in our sector by solving several production issues that we are confronted with every day. The ways to innovate are manifold. SAPA decided to concentrate on several aspects, one of which was reducing the number of production phases. We tried to intervene on the process by inventing an actual method, the One-Shot® Method, whose objective is to rationalise the work phases by reducing their number to the minimum. In order to do so, we tried first and foremost to automate the entire process. As you can imagine, the results are immediate, in particular in terms of time savings. In the light of this determination, SAPA decided not to rely on external suppliers (wherever possible, naturally), hence eliminating the need for transportation, too. Let me give you the example of one of our parts, patented pending with the One-Shot® Method. More transport costs hence higher environmental impact. To all this, one needs to add higher risks, reduced control over the process and an uncontrolled amount of waste. Improved luxury sensation thanks to reduced rubbing and noisiness. They are all already industrialised and SAPA will soon give a preview of another one, the One-Shot® Aerodynamic Shield. In my opinion, to avoid that change finds us unprepared, being the change is the only option. I realise that it is not easy to leave behind old ways of doing things, ways that proved successful before and gave results, ways that are predictable, in favour of something that is seen as a new alternative and that potentially we have no control over. But if we really want to actively contribute to change and not wait until someone else does so in our place, I am convinced that daring is the only option. if you want to find out how to get lighter parts and discover all the advantages of the one-shot® method in depth, please fill in the form below.